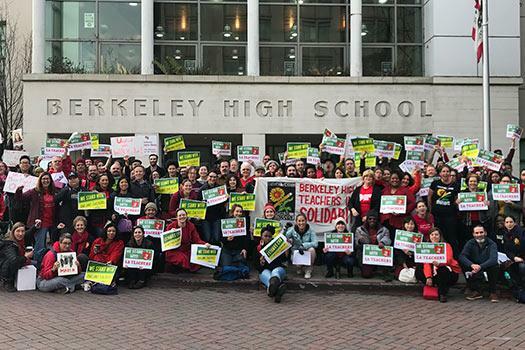 Before the end of the month, teachers and educators in the Oakland Education Association may go on strike for reasons nearly identical to the historic UTLA strike last month. OEA members are fighting for a living wage, smaller class sizes, and more student support. They are fighting for respect. One of the critical factors to increasing student success in the California Community Colleges is ensuring faculty-student interaction. But nearly 70 percent of community college faculty are temporary, part-time instructors, who are largely paid only for their time in the classroom. 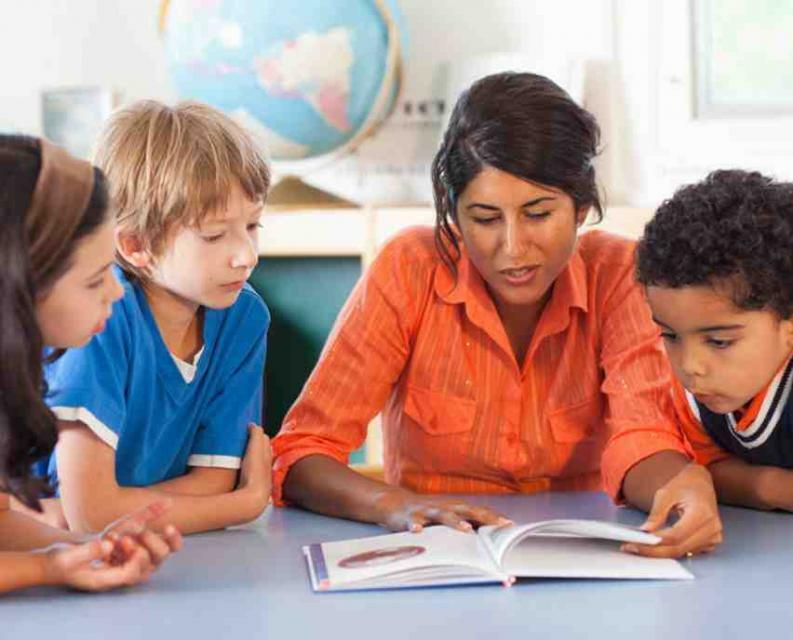 Increasing student-teacher interaction can be done, in part, by hiring more full-time instructors. Another way is to increase paid office hour funding for part-time faculty. 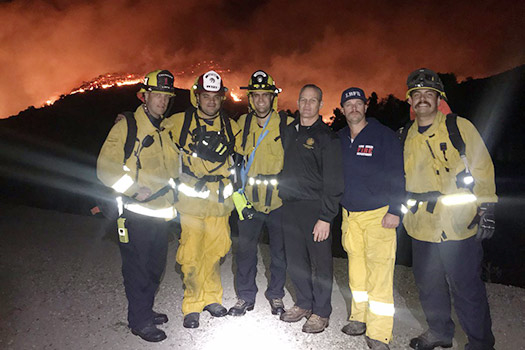 With fires raging throughout California once again, CFT is actively in contact with members in the impacted areas, working to ensure that they remain safe. So far we know that one CFT member has lost their home and that hundreds more have been evacuated. If any CFT members you know have been impacted by the fire, please have them contact our Berkeley office ASAP at 510-523-5238, to help arrange for assistance. The rules have changed, but our commitment to our students hasn’t. We are fiercely dedicated to our students and their families because we believe in the power and promise of public education. 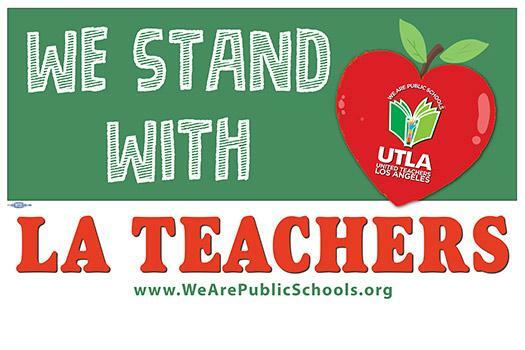 We know that our profession, our schools, our colleges, and students are worth fighting for. As members of a union of educators and dedicated workers, we know that standing together is our best bet to ensure we have the pay and benefits that we need to serve our students well. 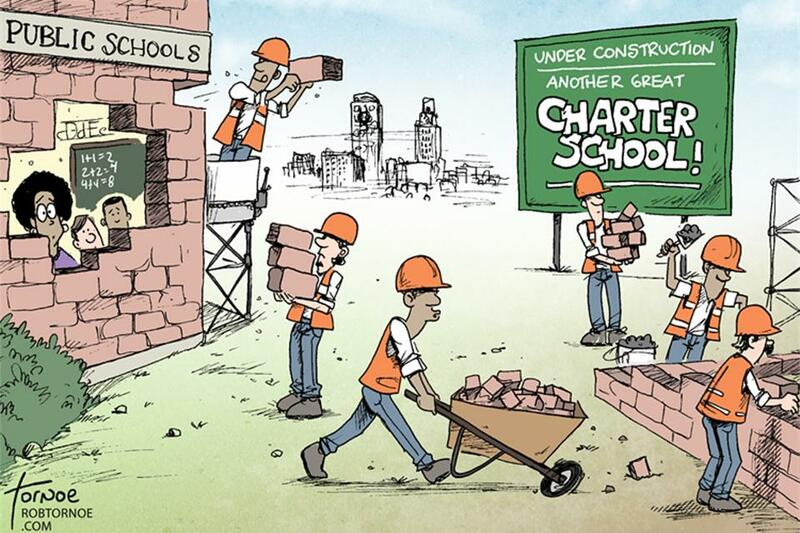 It’s how we’ll win the policies and funding that truly support a quality education for every California student! 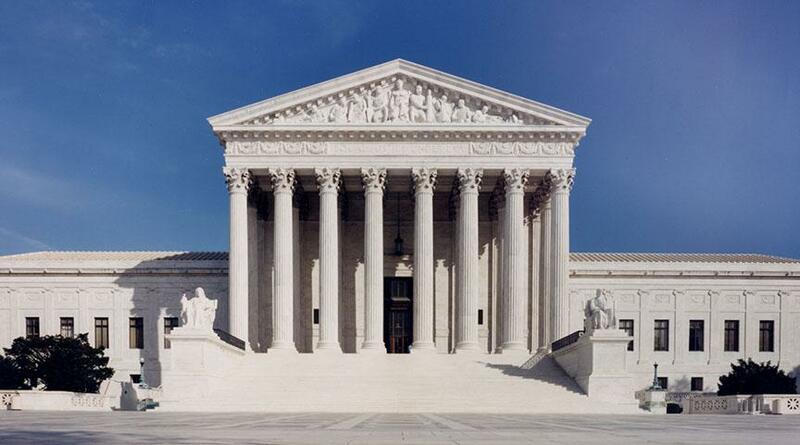 A Supreme Court nominee should be fair, independent and committed to protecting the rights, freedoms and legal safeguards that protect every one of us. Judge Brett Kavanaugh does not meet this standard. Write Congress today to save SNAP! Congress is now debating a bill that would restrict SNAP benefits or even cut off assistance to working families. Currently, there is a three-month time limit that cuts off food assistance to any adult in need who doesn’t have children and can’t find a reliable 20-hour-a-week job. The bill will expand this time limit to all adults ages 18-59 who are not disabled, pregnant or caring for a child under the age of 6, and it will require at least 20 hours of work or in a training program. This restriction would have a direct effect on parents of school-age children. It also particularly would affect undergraduate students and graduate employees at institutions of higher education. The vast majority of SNAP participants live in households where at least one person is working but they still struggle to make ends meet because of their low wages or inconsistent scheduled working hours. Write your representative today and urge him or her to oppose this change to SNAP.